It's been hugely satisfying to see Chance The Rapper top the charts (based only on streams) with his third mixtape, Coloring Book. Why? The record's generosity, spirituality and positivity is a welcome antidote to the narcissism of mainstream hip-hop. 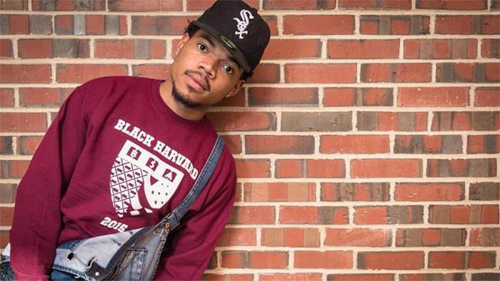 Brimming with gospel influences, Chance spends most of the record celebrating his faith - apparently inspired by the birth of his first son. But he's no choirboy - there's still plenty of attitude on Colouring Book, particularly on No Problem, where the rapper sings "If one more label tries to stop me, there's gonna be some dred-head n****as in the lobby." The song now comes with a video, featuring s Lil Wayne, 2 Chainz, DJ Khaled and many more. Chance continued his commitment to releasing music for free by posting it on Twitter last night.